There are people who pay attention to details and there are people who pay attention to the details others have already paid attention to. For instance, when you dress up you may decide to add that extra touch, no matter how small, your intuition tells you that it will get picked up on. Remarks including oh, you look different today, did you do something to your hair and of course you look so refreshed – all point to the fact that the more natural, sort of invisible to the naked eye but definitely noted by the mind, your changes are, the more interest your personality will spark. 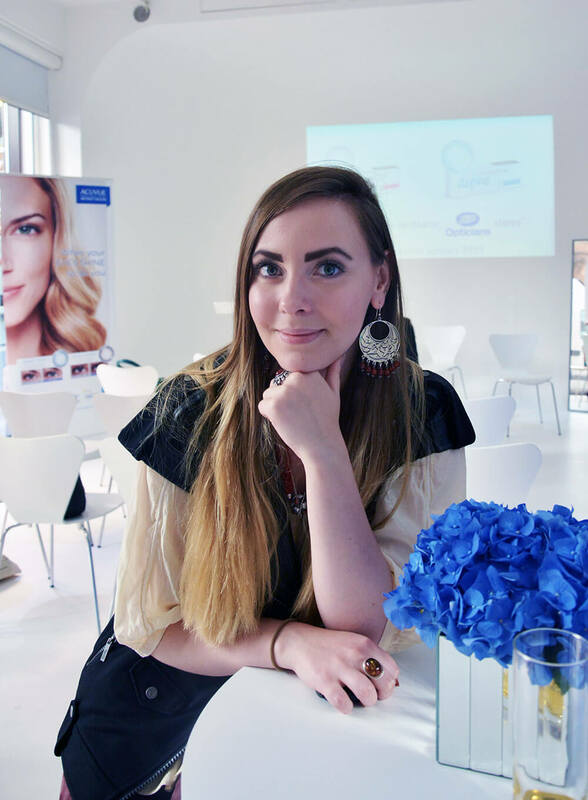 Acuvue picked up on that and launched the first of its kind beauty contact lenses, which theoretically could become a part of any woman’s beauty regime, even if it is just wash face, towel dry face, point finger at the mirror and say you are THE BEST. Unfortunately, I don’t belong to the effortlessly beautiful group of people which means that my morning regime consists of many more actions than that and often contact lenses are part of the experience. I always use those see-through lenses with no colour because I am fiercely protective of my own. Plus I’ve always felt that full coloured contacts almost block their wearer’s personality – after all, aren’t eyes the window to the soul? An interesting product, these Acuvue contacts. In theory they are see through and yet on the edges form this “enhancing” pattern which adds depth to your eyes without blocking the colour. They make your eyes look as glossy as the cover of Vogue. I know this because I tried them on, and because I have naturally orbit-popping eyes, I felt I looked a bit like a manga girl at first glance. 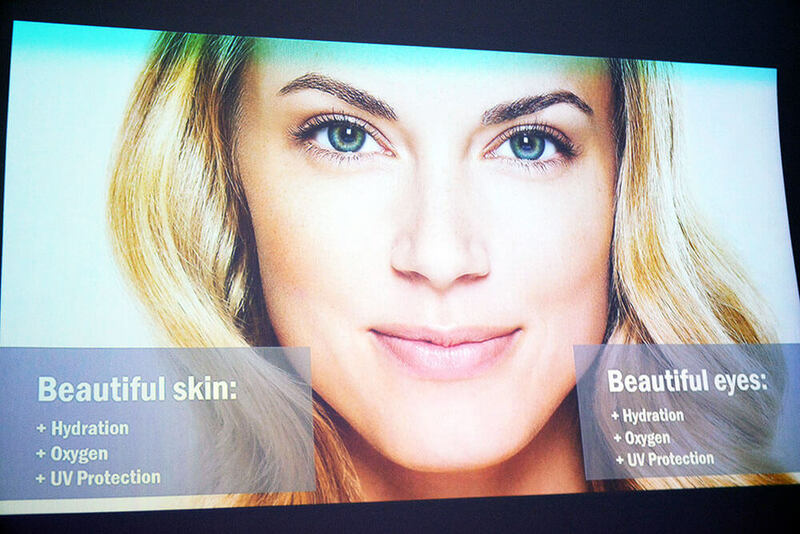 No wonder, much like the BB and CC creams, the product saw its premier in the Asian market. After a few more looks in the mirror, the contacts started to feel natural to me. I stopped seeing the difference between having them on and just my plain eyes. Beauty is very easy to get used to and painful when taken away. And this is how you get hooked on this product. You get addicted to the fact that, according to Acuvue, it is your own eyes that sparkle or shimmer and its product is there only to enhance it a tiny little bit. And this approach works – as a consumer, I like to be told that I am good enough and that only if I please, I could consider to perhaps enhance what’s already amazing in me. It is the ethos of the beauty industry after all. Acuvue got it spot on. 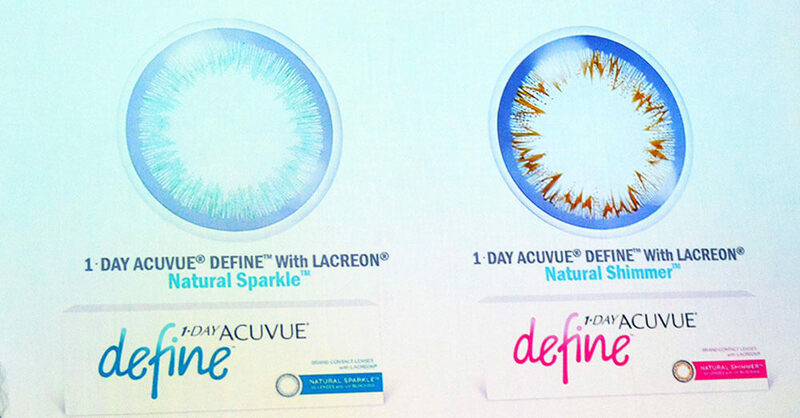 In fact, speaking of marketing, I have already mentioned two key words: sparkle and shimmer – this is how Acuvue’s product is categorised in accordance to the effect the earlier mentioned patterns on the edges of the lenses project. So you can choose to either sparkle or shimmer. Or both if asymmetry is your thing. Will I get them? I might but I am not going to reveal that. I am very curious to find out if you, my dear readers, notice a difference in me if I do decide to start shimmering or sparkling. In the UK, the product is launching in Boots first and will follow nationwide in 2015. My hubby use Acuvue lenses everyday! What a great product! I hope it will soon be available in belgium as well! This event is amazing and so interesting product. Amazing! I would love to try such lenses! 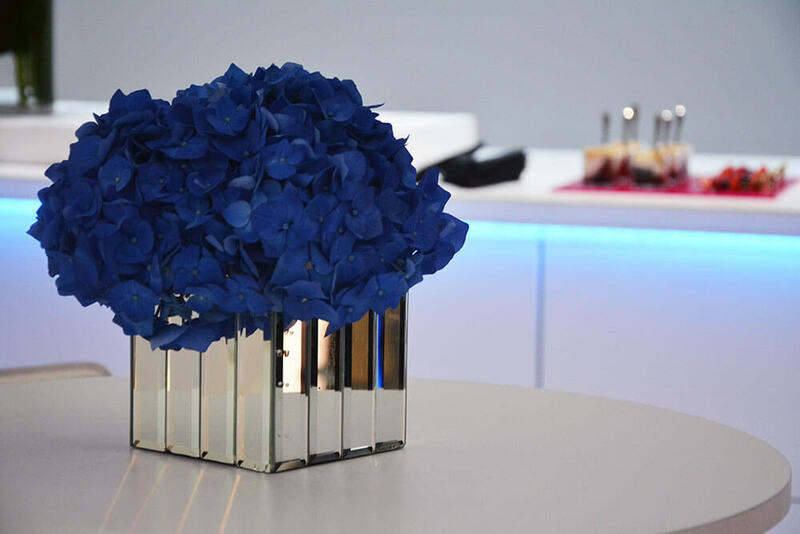 I love blue flowers and you look great! Too true! Ah I so need glasses but can not afford them right now, but when I do get them I will have to keep this in mind. They look good on you. Beautiful photos! Have a great week. I love the first picture I thought it was art at first ! I have used coloured lenses in the past and I wouldn’t mind giving these beauty lenses a try. I usually use these lens, they a re a guardntee! I need to try contacts too cause everyone blogs about them! Great review. Keep in touch. 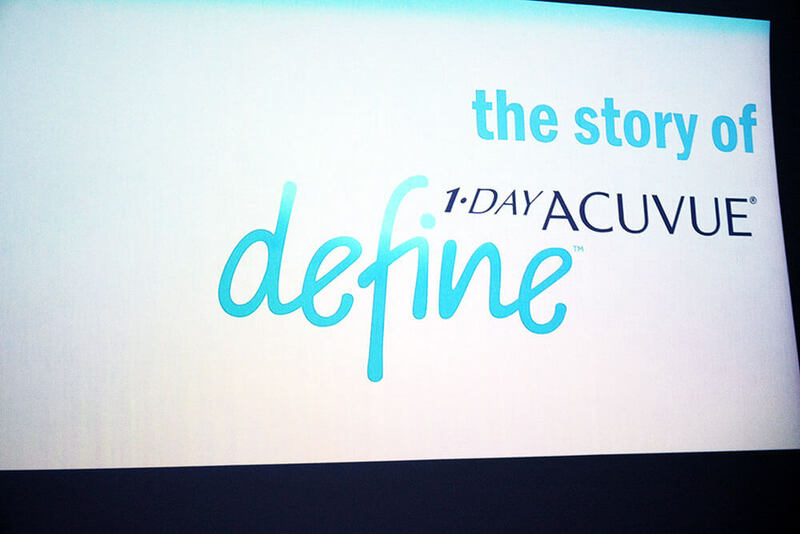 Awesome event and these Acuvue lenses seem very natural. 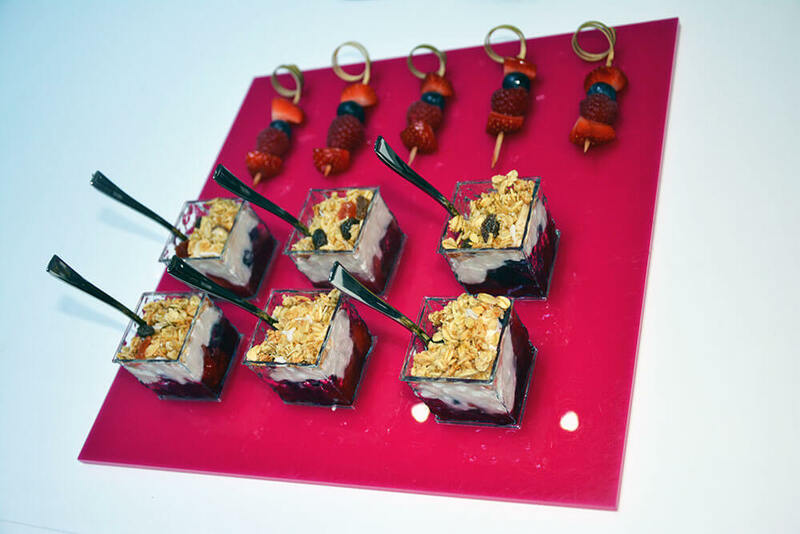 That is a really clever idea to add a little something to your eyes. 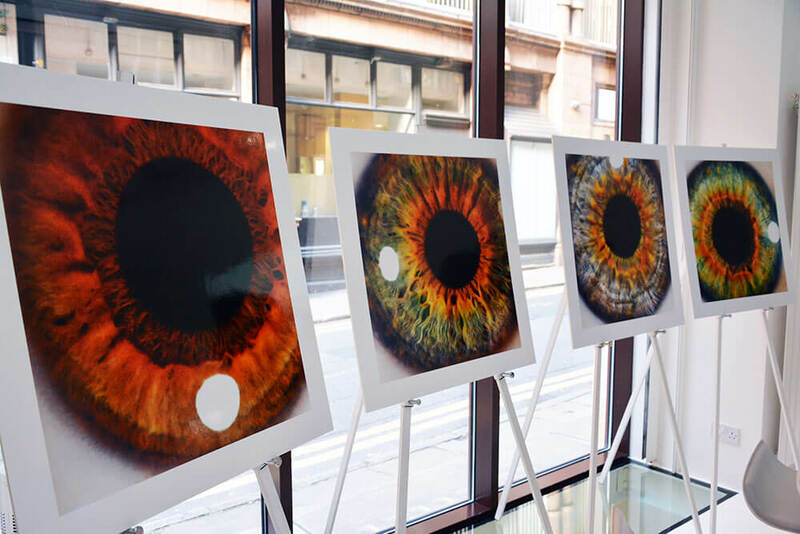 Acuvue lenses are great and this is such a cool idea! Wow Edita!! You look so so pretty! And you’ve got such beautiful eyes!! <3 I will definitely be giving this brand a try! Heard a lot of good reviews!! I may pick “sparkle” AND “shimmer”! lol Tempting products! You look beautiful!